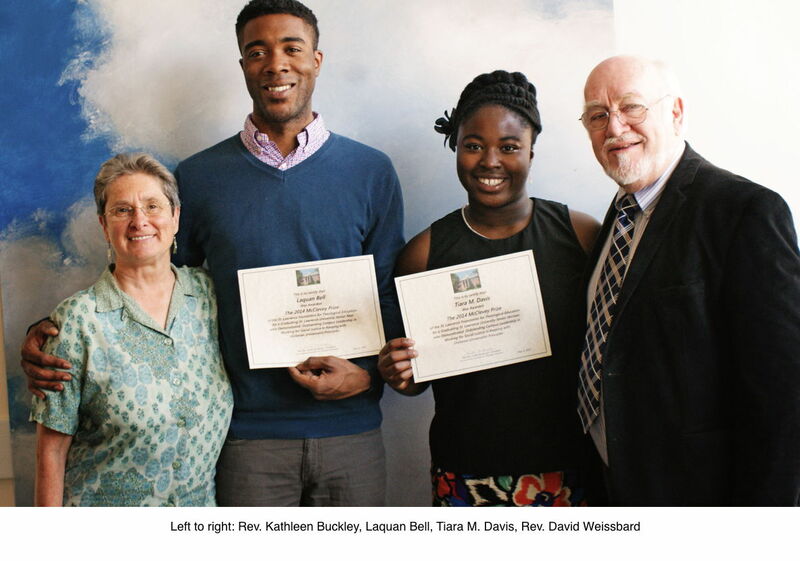 The McClevey Prize is awarded each year by the St. Lawrence Foundation for Theological Education to one male and one female member of the graduating class of St. Lawrence University, who demonstrate outstanding campus leadership in working for social justice in keeping with Unitarian Universalist principles. Secondary education in the early 1800s was mainly a religious endeavor, and in many instances schools were as much or more concerned with inculcating their own particular view of religious orthodoxy as they were with imparting knowledge of a more “worldly” nature. Not wishing to have their children subjected to such narrow education, the Universalists in New York State established their own high school, the Clinton Liberal Institute, in 1831.
subject to the duty to apply the sum of six hundred dollars annually at the expiration of every school year as follows, to three male pupils and to three female pupils who shall have distinguished themselves for honor and truthfulness during said year one hundred dollars each in cash or if preferred in a gold medal of equal value suitably engraved. As free public (nonsectarian) education became more widely available, the need for institutions such as the Clinton Liberal Institute was no longer so strongly felt and it appeared that the school might have to be closed. In March 1900 the buildings burned to the ground. Reconstruction was out of the question, and the Institute was incorporated into the Theological School of St. Lawrence University, another Universalist institution. 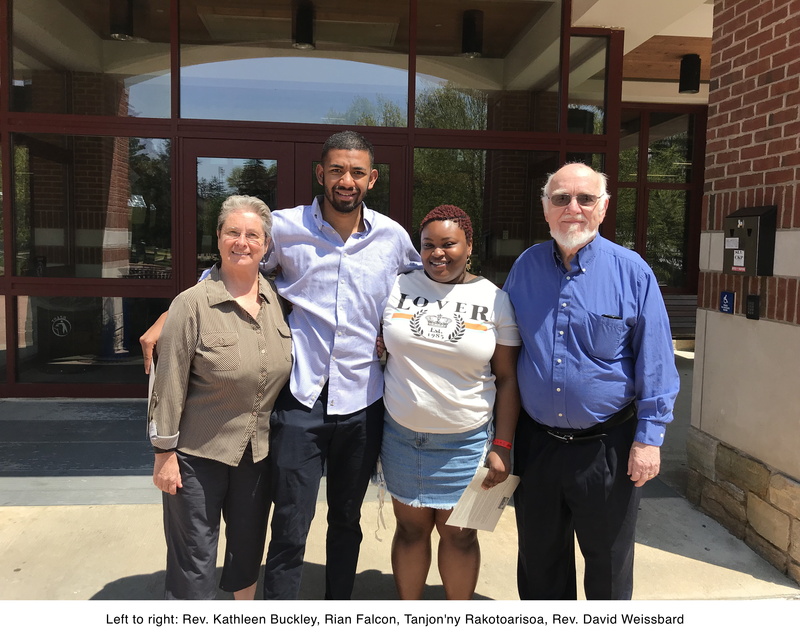 After the theological school closed in the early 1960s its endowment was entrusted to this Foundation, which thereby assumed the duty of the annual award of the McClevey Prizes. 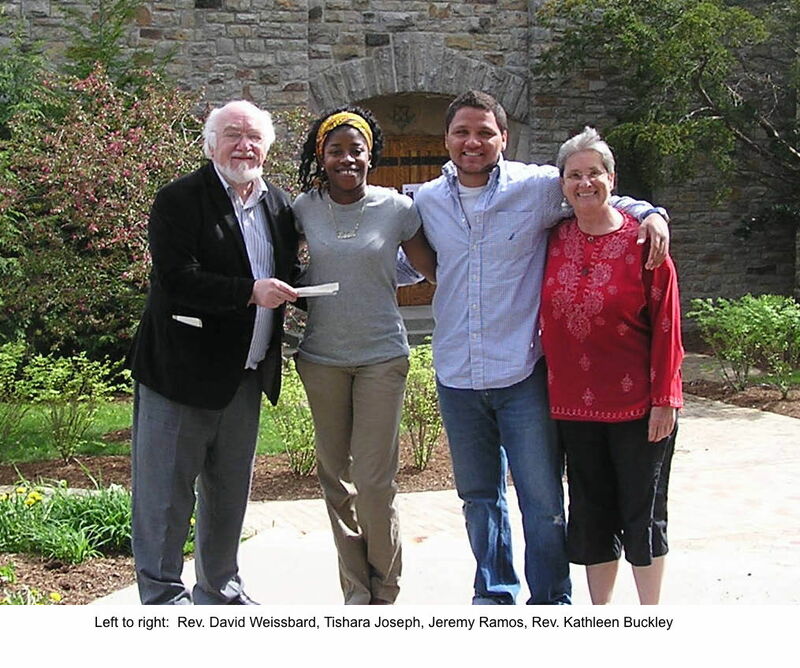 In 1997 the Foundation Board revised the award to $300 to one male and one female student “with financial need who have demonstrated by their activities outside the classroom a commitment to high values.” This award is made by the Foundation in consultation with the St. Lawrence University Chaplain. The award thus reflects, in a modest way, over 160 years of Universalist history. It serves as a reminder of the spirit of those early Universalists and of their conviction that truth—especially religious truth—flourishes best in an atmosphere of freedom.